Firstly, at the Arthur Ford Academy of Mediumship, which nestles in the Blue Ridge Mountains, they worked with Pat & Bud Hayes, two tutors at the academy. 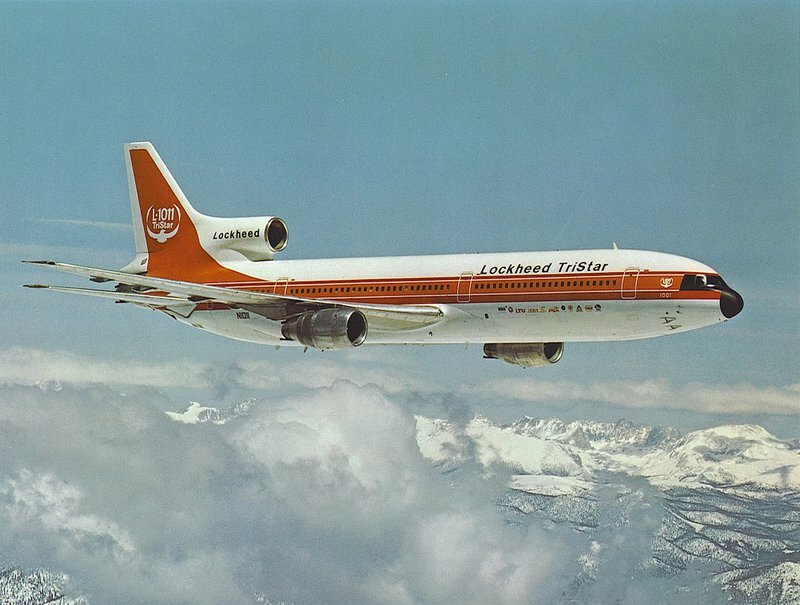 Fuller had acquired parts of the stricken L-1101 and it was decided to experiment with psychometry - the belief that unknown information can be gained from touching objects. Top students in psychometry were chosen and each was given objects to hold, while meditating. At no point were they made aware of what they were holding. From this experiment, some interesting phrases were given, such as ‘some sort of accident’, ‘buried in water’, extreme suffering’ and ‘filth - mud - river’. One thirty-year old student gave the following message: ‘an airplane that lands in water...missing people...close to an airport...head injuries...restless spirits at the crash site’. With the airline aggressively threatening dismissal, questions would need to be asked as to why many staff would purposely invent stories that would jeopardize their careers? Regarding Fuller’s investigation as published in ‘The Ghost of Flight 401’, the incident with the ouija board might possibly be explained by the ‘Ideomotor Effect’ - essentially the theory that we can unconsciously move a ouija planchette by simply wanting something to happen and for specific words to be formed. Whilst this is a worthy argument for information which is already held within the subconscious minds of Fuller and Manzione, the element of unknown information being supplied, as with Repo’s daughter, Donna, raises further questions. 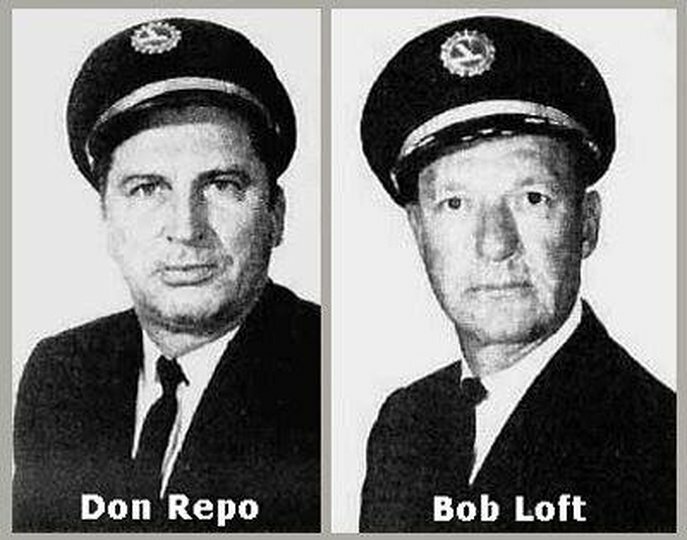 Another fascinating aspect of this story concerns a possible correlation between the use of materials stripped from the doomed Flight 401 into other L-1101 aircraft and the subsequent appearances of Captain Repo and Loft. Could this lend weight to a theory that certain objects hold, or retain, certain energies and create paranormal episodes? 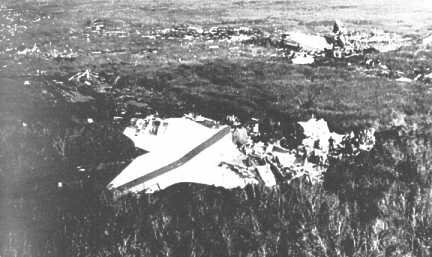 Once the materials were removed from the aircraft, the apparitions appeared to cease. The psychometry experiments initiated by John Fuller would also appear to lend some weight to this argument.